Pump your adrenaline through ATV riding and rafting activities! 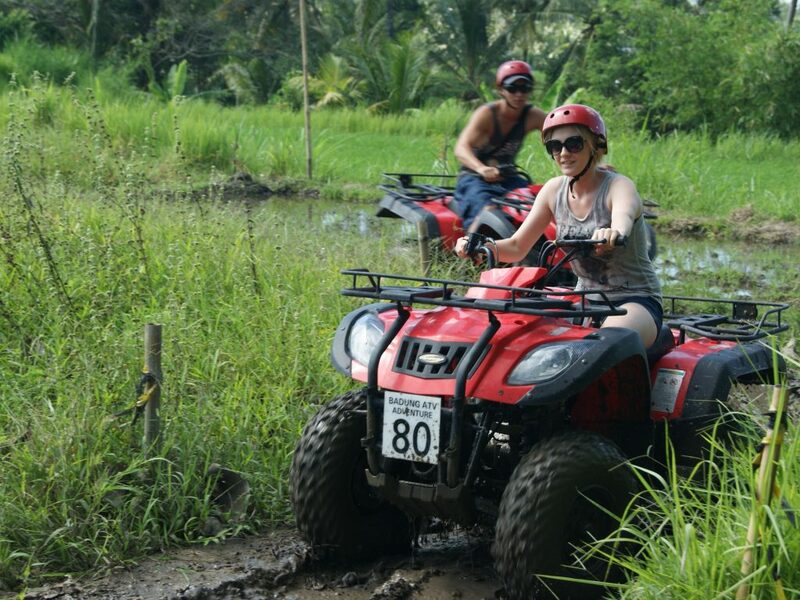 Signature Ubud Activities in ne Package! 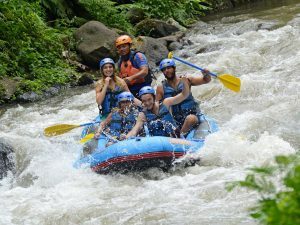 Bali ATV Ride and Rafting Day Tour is a one package of Bali day tours combining a fun Bali ATV ride with thrilling rafting Bali. 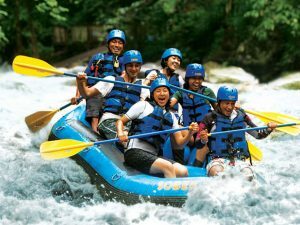 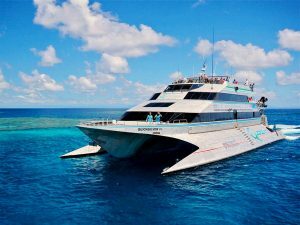 It is designed for adventure lovers and outdoor-activity enthusiasts. 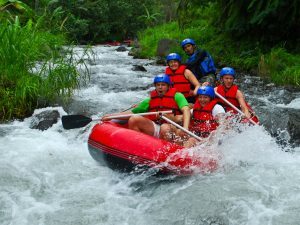 Challenge your adrenaline in the beauty of Ubud nature! 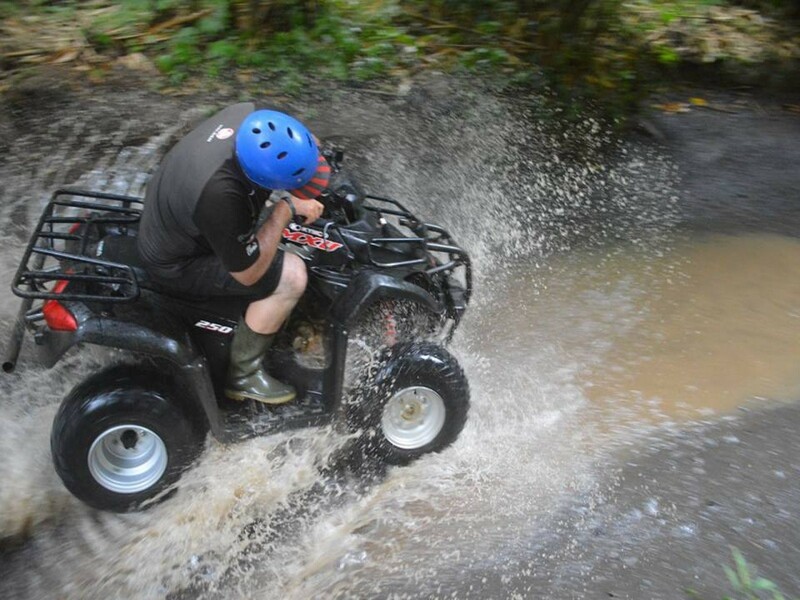 Explore the wild atop an ATV or quad bike! You will be experiencing off-road Bali ATV ride passing Balinese jungle. For the total excitement, you can ride the single ATV. 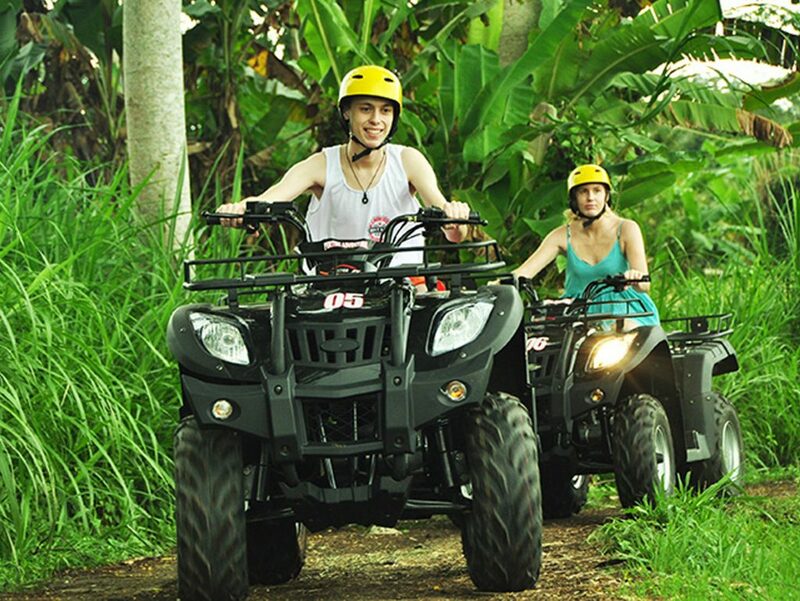 But, ATV tandem ride is also available for those who can’t ride! Jump in and ride the stream of the longest river in Bali! 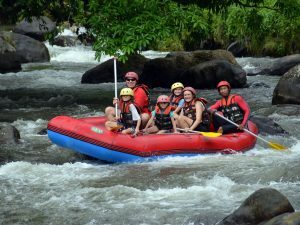 Ayung River is classified as class II. 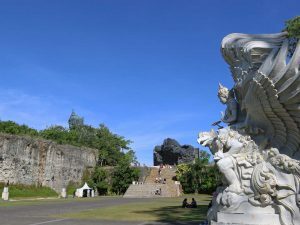 During rainy seasons, however, it is most likely to rise to class IV. 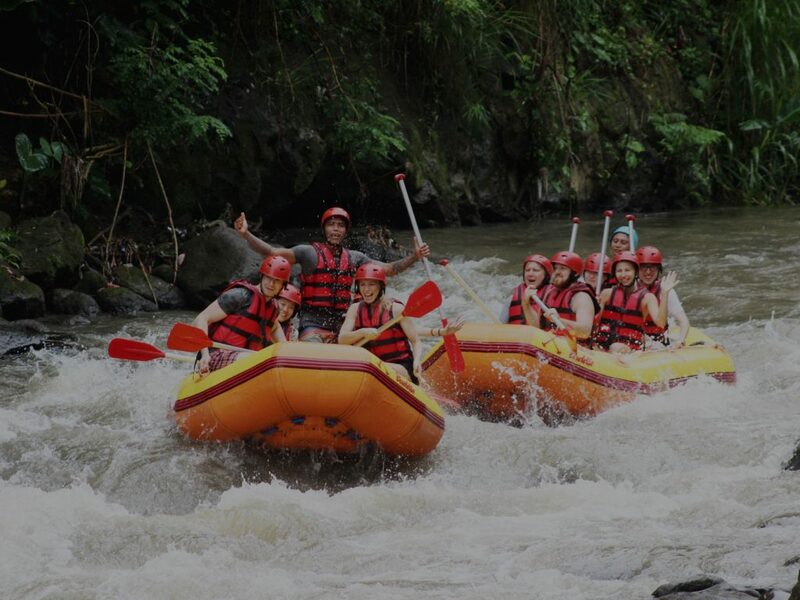 Get a new, exciting experience by doing 2-hours rafting Bali with scenic view along the river! Bali ATV Ride and Rafting Day Tour is suitable for adventure lovers, couple, family, and special group tour. 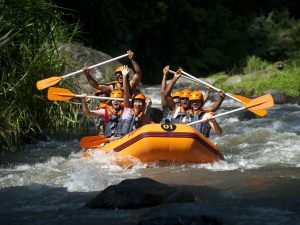 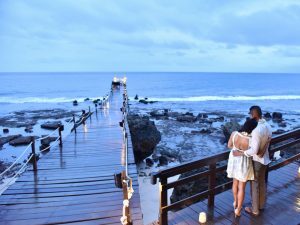 Are you looking for special outdoor activities to enjoy in Bali? 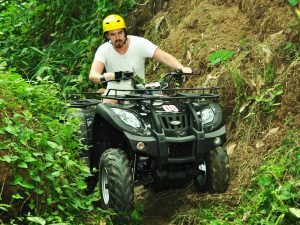 What about having a Bali ATV ride through green forest and valley in Ubud? 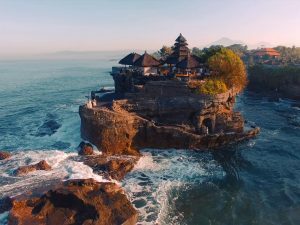 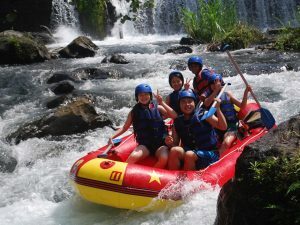 Bali ATV Ride and Rafting Day Tour package offers the complete excitement as you can experience two of Bali’s signature outdoor activities: Bali ATV ride and Ayung River rafting Bali. 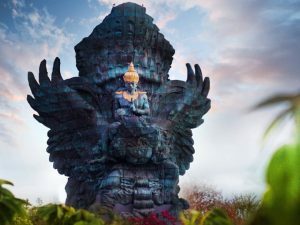 Both in a single day! 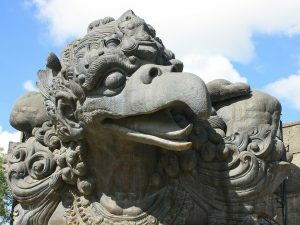 First, meet your loca, English-speaking driver then head to Ubud area. 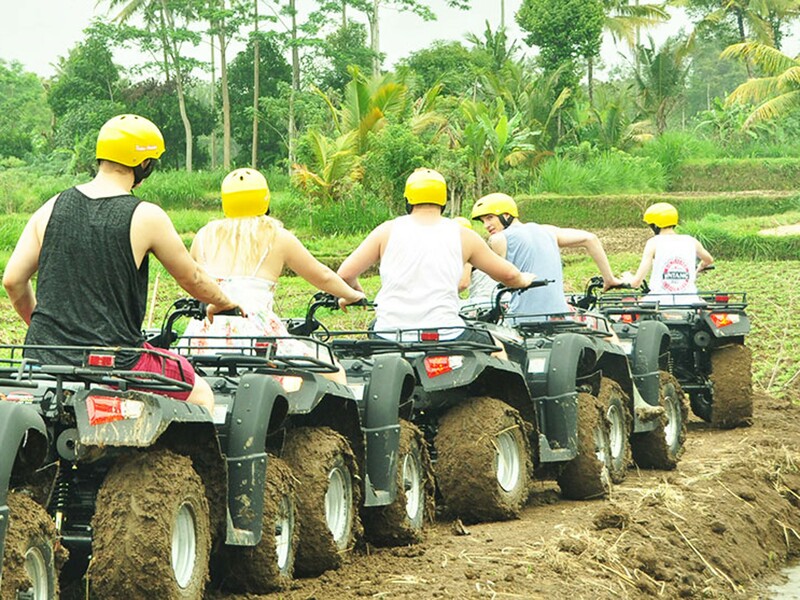 There, you can enjoy the excitement of having Bali ATV ride for 2 hours! You can ride the single ATV or tandem one. 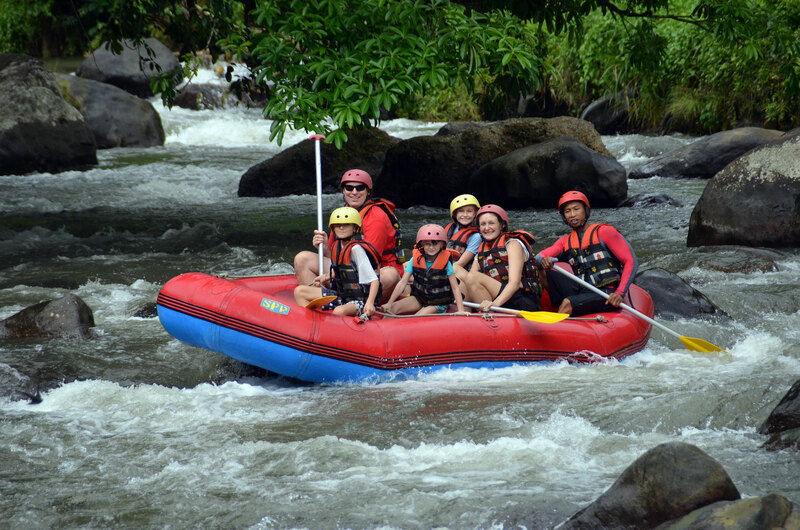 After having a great adventure on an all-terrain vehicle, have lunch to fill you up and prepare for the next activity: rafting Bali in Ayung River. Enjoy the stream and feel the relaxing ambiance of the greenery at both sides! 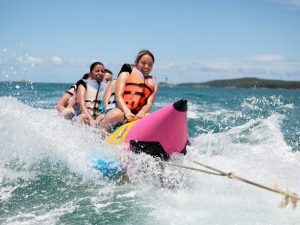 And, don’t forget to take a shower after you finish! This Bali ATV Ride and Rafting Day Tour is a great program to add to your travel itinerary. Enjoy Ubud forest, valley, and river in one day! 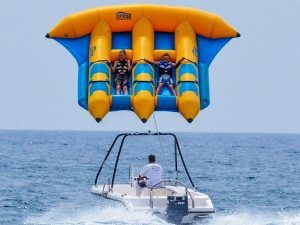 Tandem is available for 2 people only.